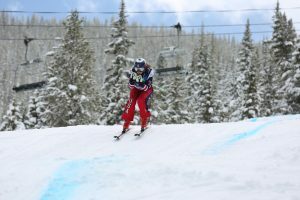 SQUAW VALLEY, Calif. (March 23) Two-time Olympian Megan McJames (Park City) capped an outstanding week of Nature Valley U.S. Alpine Championships racing with an FIS giant slalom win at Squaw Valley. Under postcard-perfect California skies, McJames won both runs to build up a 1.58 second victory over fellow Olympian Resi Stiegler (Jackson Hole, Wyo. 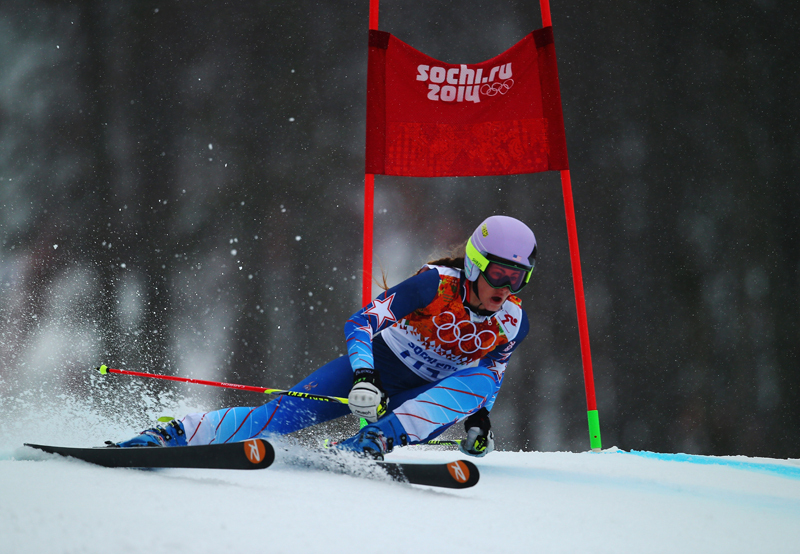 ), who narrowly missed the U.S. Championships slalom win just a day before. "I think Squaw did a really good job with the hill here," McJames said. "After the first GS we had here I was really excited to try it again, because it’s challenging and I wanted to ski my best GS on a hard hill because it would feed my confidence." 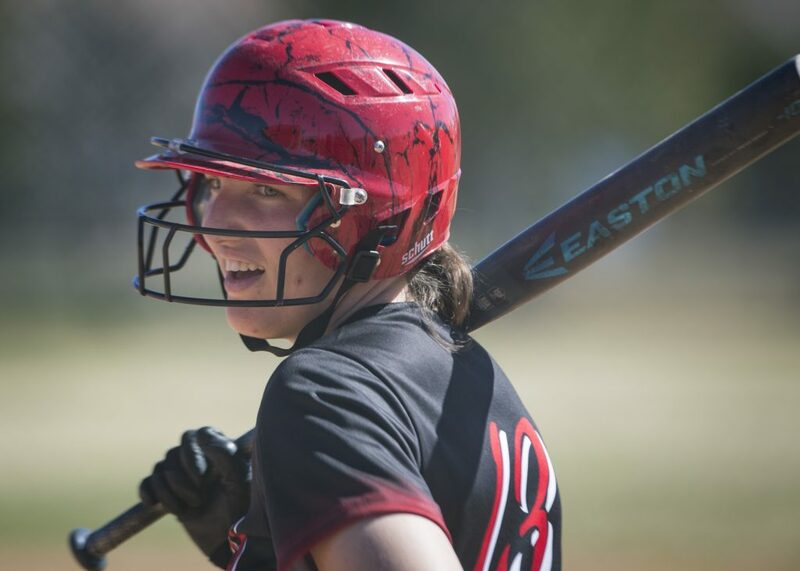 Anna Marno (Steamboat Springs, Colo.) rounded out the top three.